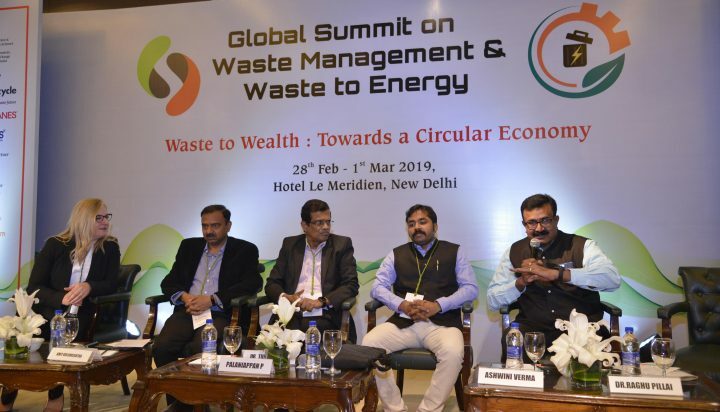 It was a great pleasure to be a part of the GSWE (Global Summit on Waste Management & Waste to Energy) panel session on the “Quest for Clean Energy From Waste” chaired by Dr Raghu Pillai, founder of ELITA and Managing Director of REWS (India). 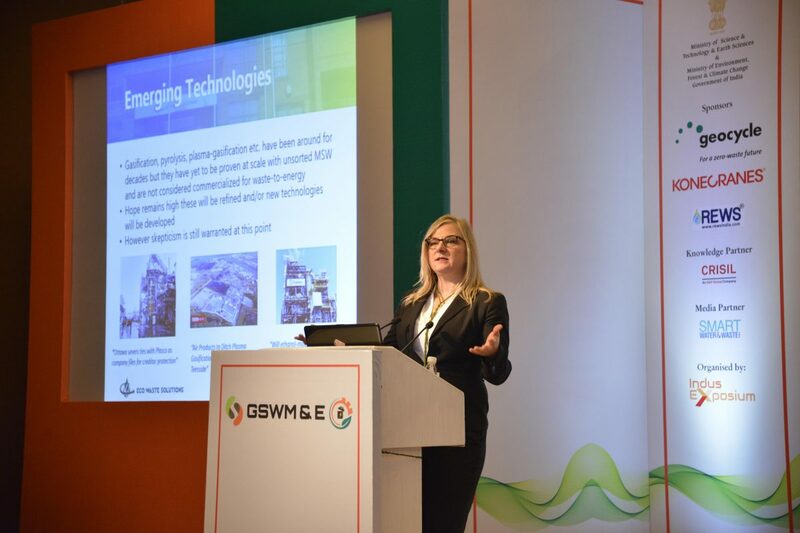 The GSWE event was designed to bring together the leading thinkers in international waste-to-energy and sustainable development with technology providers, industrial end users and financiers. It’s only when these groups work in concert and share their best ideas that we can move forward with more innovative waste management solutions. 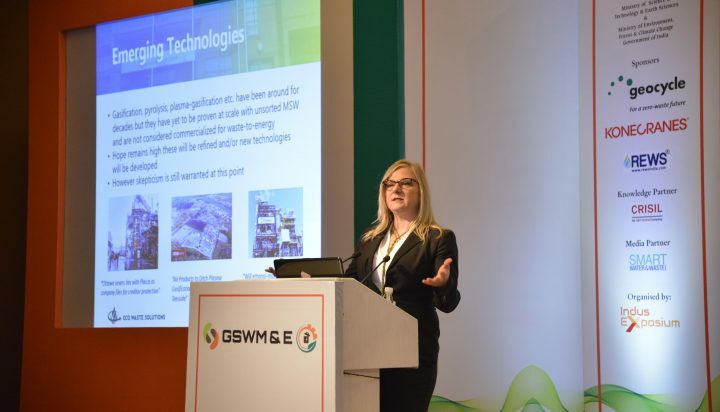 Our president, Jean Lucas, spoke about the need for community-level waste-to-energy technology, which is particularly relevant in many parts of India where transporting waste for long distances simply isn’t feasible. Allowing communities to take control of their own, local waste management challenges often provides more flexibility, faster deployment, and less capital cost than trying to get a large-scale WTE plant built. Insight into a sustainable path leading to energy independence. On the way forward for converting agro residue and municipal solid waste into valuable resources such as electricity, bio-CNG and fertilizer. We also wanted to thank everyone at the event – especially the engineers who helped us fix our exhibit! – for being so kind and welcoming. It was the first time we’d participated in a major WTE event in New Delhi and we can’t wait to return!